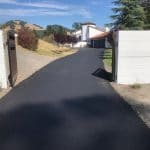 Napa County Customers | Pimentel Paving Inc.
Pimentel Paving has 25+ years of licensed paving experience. 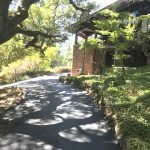 We have done many residential and commercial projects in Napa County, in the North San Francisco Bay Area. 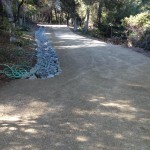 Joe paved our 1/4 mile driveway with three owners participating. 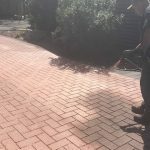 He also performed additional work for all three of us. He was not the most expensive and not the least expensive, but provided considerably more work than others had in their bids. 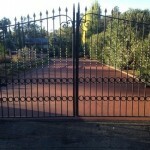 All work exceeded our expectations and was performed on time. Dealing with Joe and Carolyn was a positive experience. 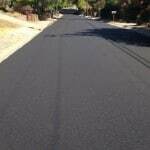 The work was performed just before the earthquake, and Carolyn called to check on the driveway, as well as our home. A business does not get better than this company!! 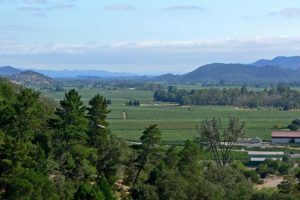 Napa County was once known for production of many agricultural crops, including the harvest of over 500,000 fruit and nut trees, but is now known primarily for its wine industry. 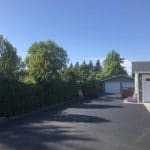 This area is warmer in the summer than Sonoma County to the west, so its wineries favor varietals such as Cabernet Sauvignon that thrive in that environment. 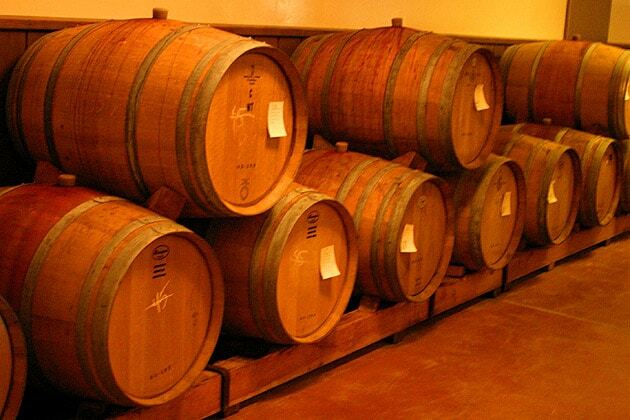 Napa Valley wine barrels. Photo courtesy Aaron Logan. 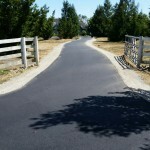 Napa is a tourist destination that is home to scores of restaurants with top rated chefs and farm-to-table restaurants. 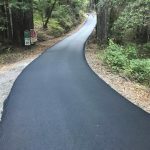 In the Mayacamas Mountains, Mount Saint Helena is the San Francisco Bay Area’s second tallest peak at 4,344 feet, in the Robert Louis Stevenson State Park. It’s one of the few Bay Area mountains to get winter snowfall. Also located in the Mayacamas mountain range is The Geysers, the world’s largest and most developed geothermal field. The Geysers spans an area of 30 square miles, touching Lake, Sonoma, and Mendocino Counties. Napa Valley, California, looking south from Auberge du Soleil. Photo courtesy Stan Shebs. 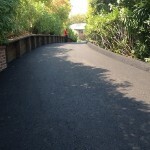 Please visit our Projects Gallery for photos of paving projects in this area. 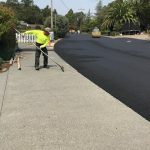 See Napa County Paving Projects for jobs we have completed for residential and commercial customers.